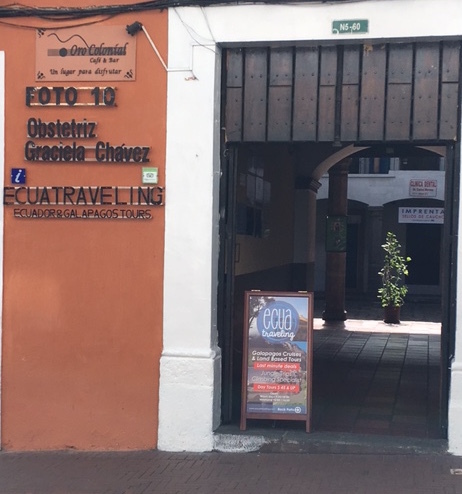 Our travel agency has two office locations: one in the heart of the city’s historic center, Old Town and one in the heart of Quito’s nightlife, La Mariscal. In both locations, we can offer travel advice and ideas about activities around Quito, Ecuador, the Amazon Jungle and the beautiful Galapagos Islands! OLD TOWN: Find us just one block from the Plaza Grande (main plaza) on Venezuela Street. 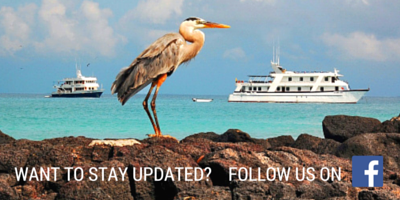 If you are staying in the Historic area, we will be happy to assist you with any questions you might have at this location. Come enjoy our lounge area, with free coffee and wifi, while you plan your journey through Ecuador and the Galapagos Islands. Address: Venezuela N5-60 and Chile (1/2 block from Plaza Grande), back patio of the colonial house. Our historic center has been described by travel guides to be the most beautiful colonial city of South America. If you’re short on time head straight to the old town. That’s where Quito distinguishes itself from all other cities in the world. Be certain to see the Plaza and Monastery of San Francisco, the Plaza de la Independencia (Plaza Grande), La Compañía de Jesús and the Museo de Arte Colonial. With its narrow streets, restored colonial architecture and lively plazas, Quito’s Centro Histórico (aka the old town) is a marvel to wander. Built centuries ago by indigenous artisans and laborers, Quito’s churches, convents, chapels, and monasteries are cast in legend and steeped in history. It’s a bustling area, full of yelling street vendors, ambling pedestrians, tooting taxis, belching buses and whistle-blowing policemen trying to direct traffic in the narrow, congested one-way streets. The area is magical, and one in which the more you look, the more you find.